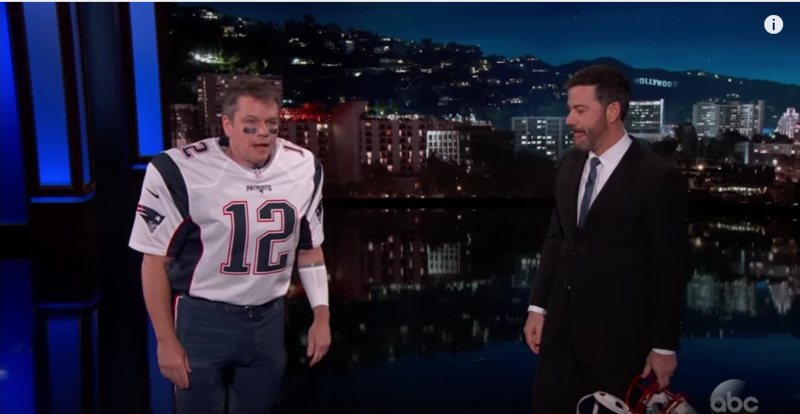 Is That Tom Brady On Jimmy Kimmel Live, or a Trick? Wait. It’s not Tom Brady at all! It’s one Matthew Damon, arch-rival of our talk show host hero! Oh Damon! Thou trickster demon! How dare you spawn and weasel your way in following our Super Bowl pride and glory! Away with thee, fowl force, away with thee! In the end, Matt Damon didn’t get to sit on the couch, making him not an official guest on the show, and we were safe from Matt Damon… for now. Did you dig the sketch? Did you wish Tom Brady was actually on instead of that fowl deceiver Damon? Let us know in the comments or on Twitter at @WhatsTrending. Doctors Removed Cockroach From Woman’s Brain!